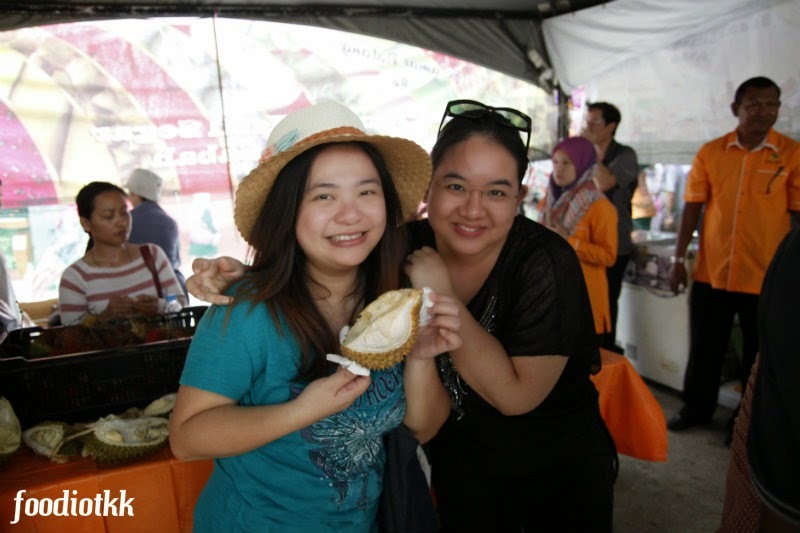 Durian Buffet, or Durian Fiesta @Tuaran is one of most important event in the annual State Level MAHA (Malaysia Agriculture, Horticulture & Agrotourism) Expo at Sabah. 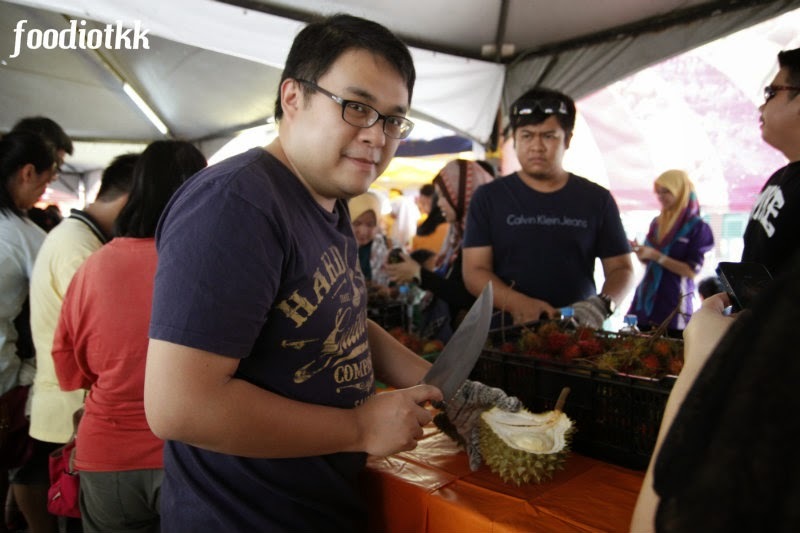 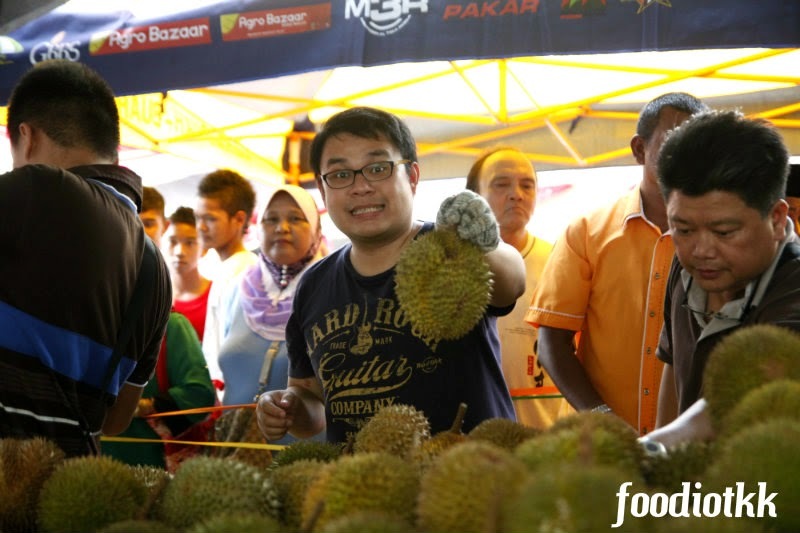 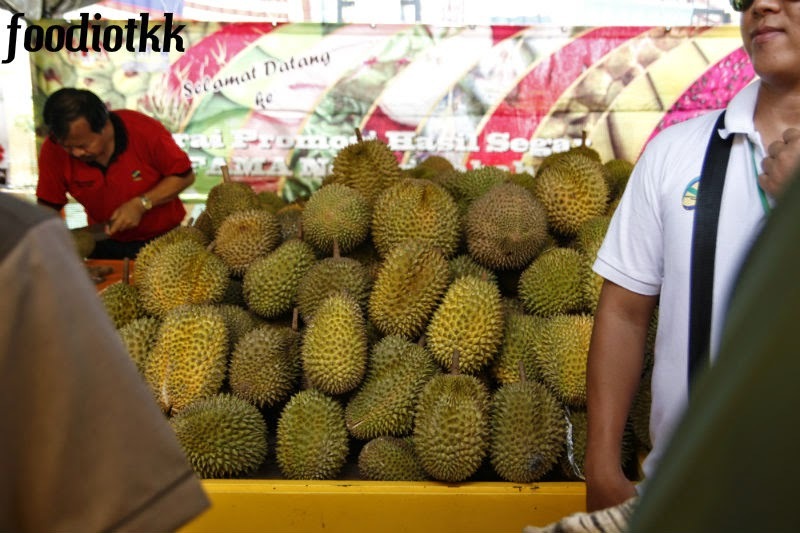 By paying for just RM20 per pax, you are free to eat-all-you-can any durian under the tent. 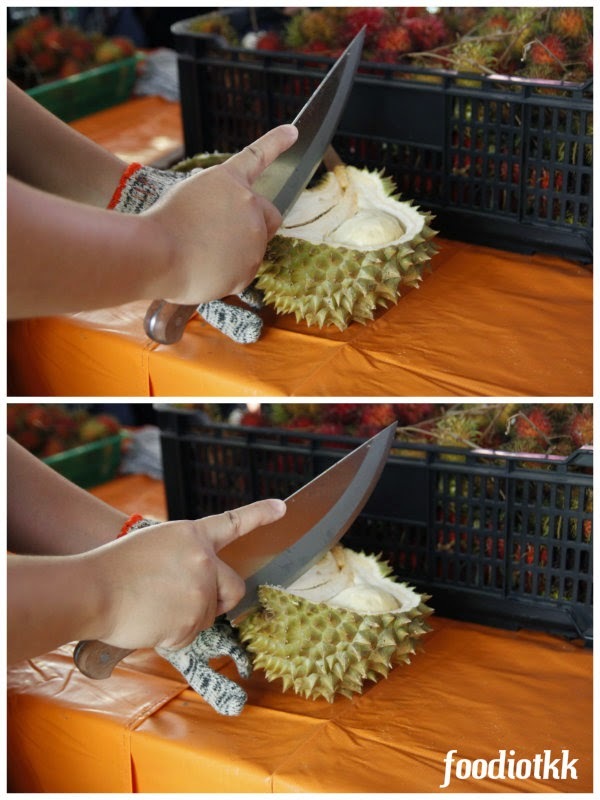 Having said that, durian is very tummy-filling kind of fruit and I can guarantee most of you won't eat there for the full one hour limit! 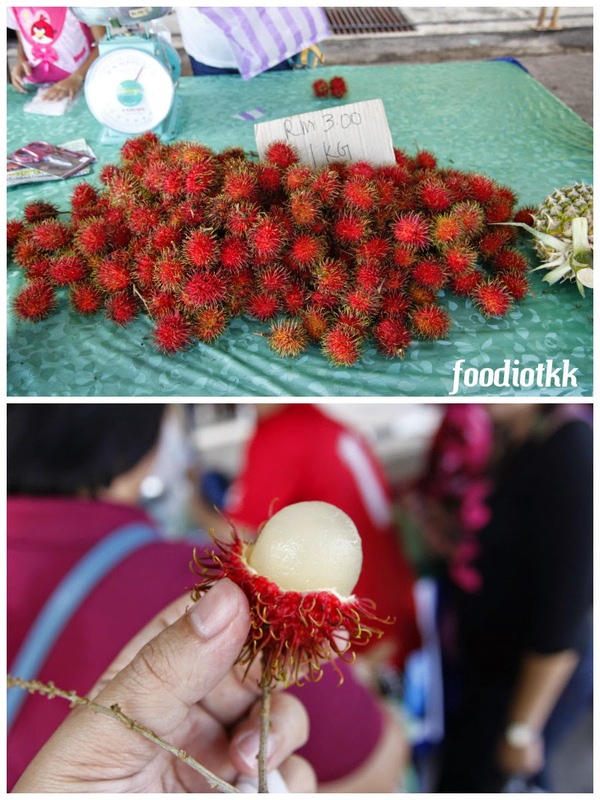 Besides durian, there are mangoesteen and rambutan -- just eat-all-you-can! 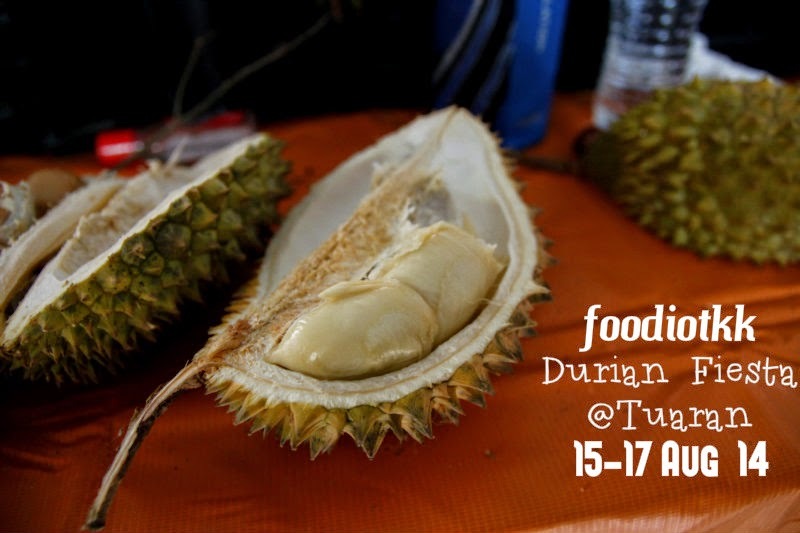 Limited Durian Buffet sessions are available during the 3-days event starting from 15/8 - 17/8/2014, 11AM onwards. 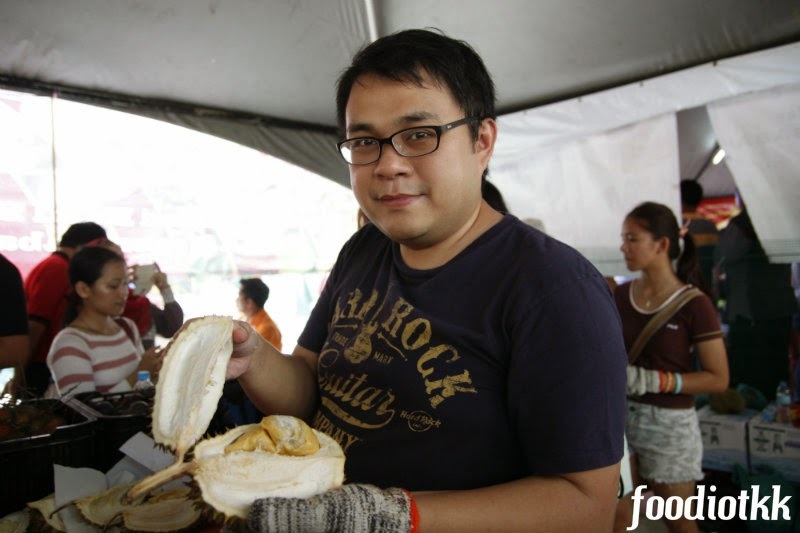 Buy the ticket (Rm20) one hour before the buffet session is highly recommended as each session is only limited to 50 pax entry. 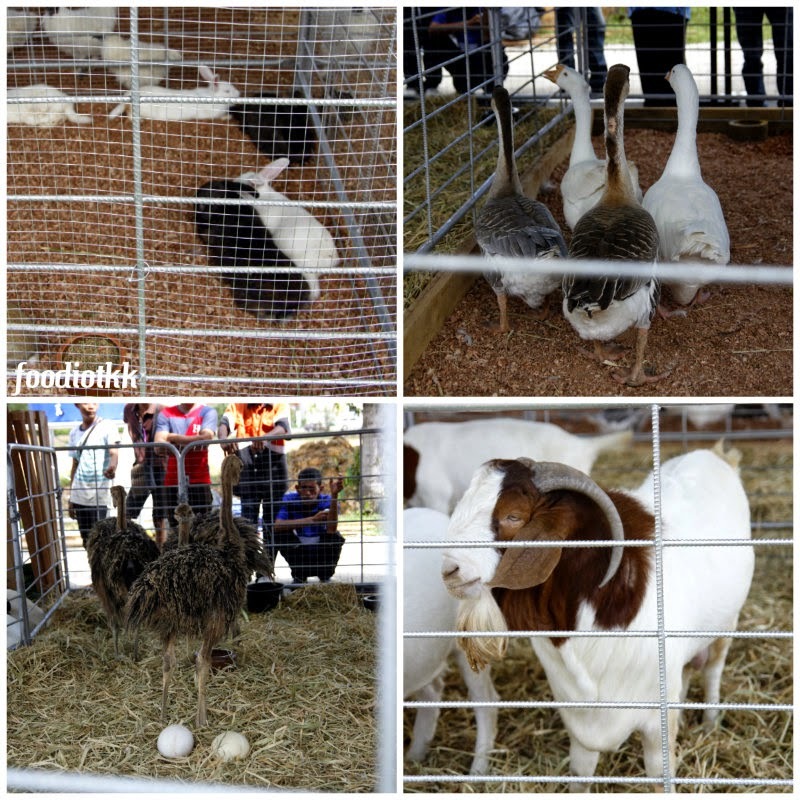 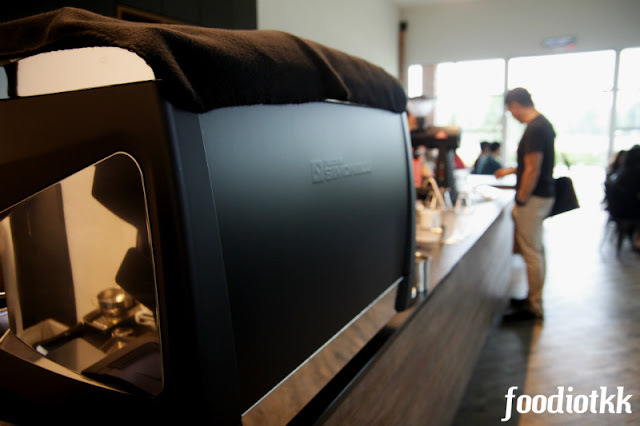 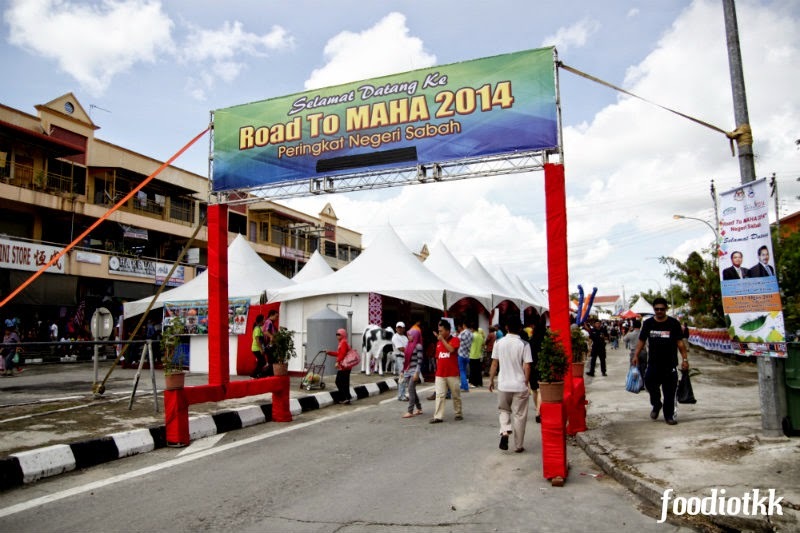 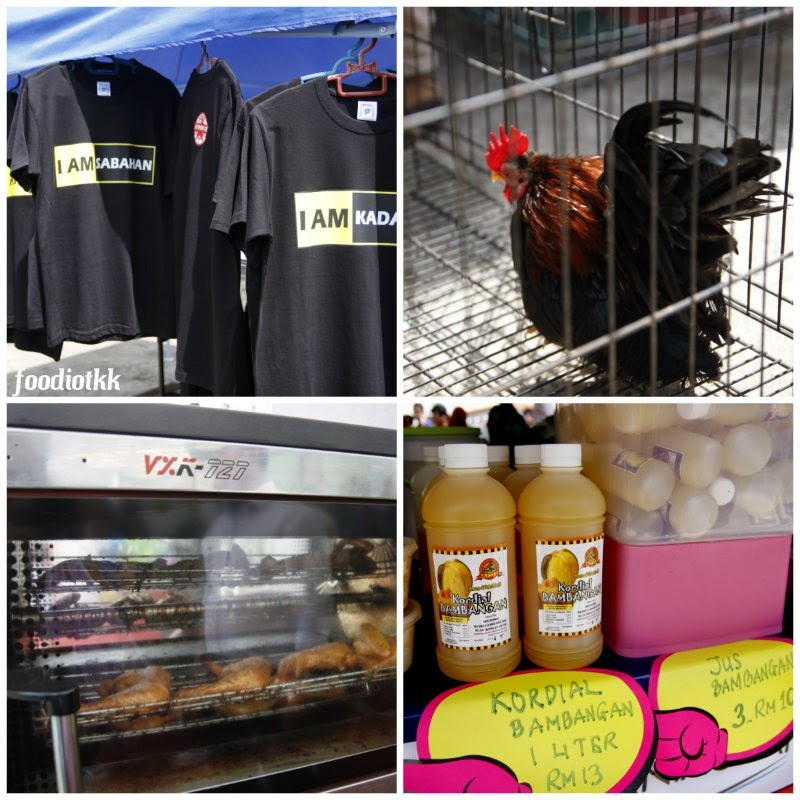 There are a lot more to see here at the Road To MAHA 2014 - Sabah State Level Expo. 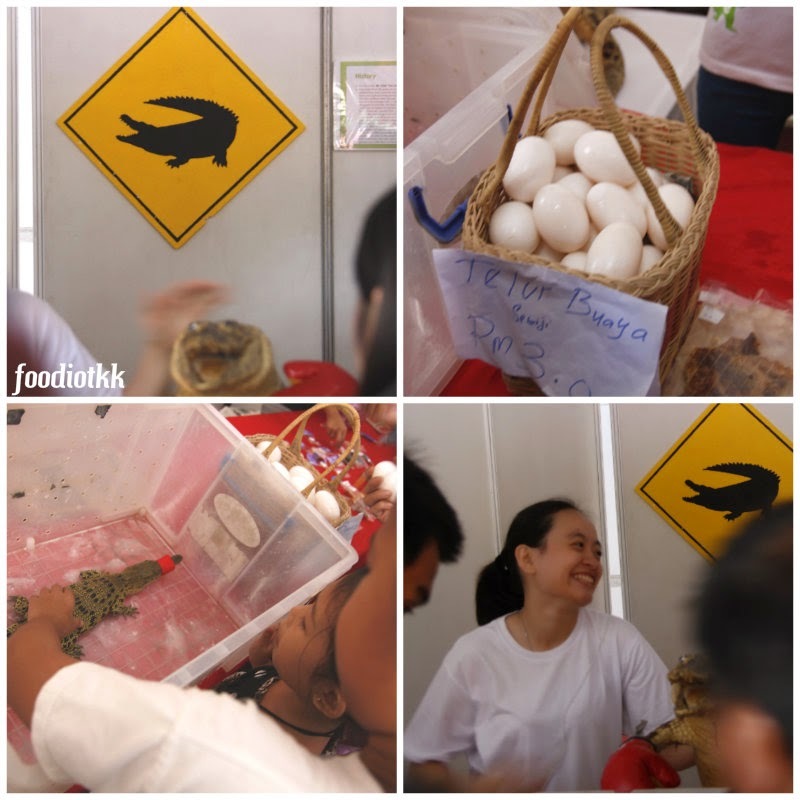 Eggs, oil, skin and errr.... batang for sale!